A boom in startups has hit the business sector recently compelling people to acknowledge that startups are truly a force to reckon with. Thanks to a favorable market condition and access to technology that aids its progress, it is largely being accepted that these startups are not just a passing trend but a major boost to the economy. 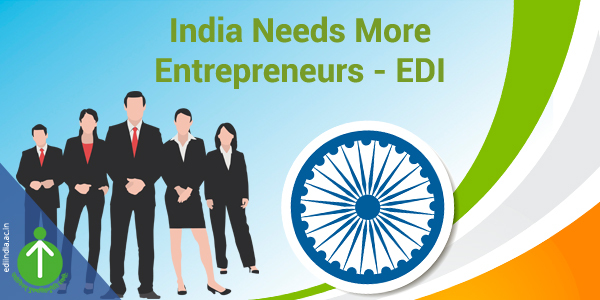 And, EDI – The Entrepreneurship Development Institute of India in Ahmedabad is proud to be the nurturing ground for aspiring entrepreneurs who wish to carve their own success story in the business world. Why is there a Need for Startups? It is due to the emergence of startups and other small, fast-growing companies that the level of unemployment remain under check. Startups also help keep large businesses on their toes by exerting a certain amount of pressure on them and by fueling a spirit of tough competition. Startups are always keeping with technological demands and thus are able to produce goods or services much faster and more efficiently than a normal company would. This helps in streamlining businesses and encourages a certain amount of competition in the markets so that everyone keeps working to better their services thereby providing customers with cheaper and more efficient services. How Can Startups Contribute to the Society and Country? Startups usually take in individuals who are multi-taskers. Thus by taking on thousands of freelancers and trained graduates, startups are making a very favorable dent in the unemployment rates of the country. Since startups are locally born, they usually make use of local resources, products, hire local employees and also engage themselves in local activities and events thereby injecting a lot of capital into the local economy. Due to the increased innovation and economic growth that startups facilitate for the society or the economy at large, as they begin to expand, the need for startups is evident. Thankfully, transition in the business world is encouraging investors to put their money into these smaller companies. Statistics show that a majority of startups do not last for more than 3 years, but every time they fail, some valuable knowledge is acquired from the process. However, since the goal is always to succeed, you need to get familiar with the various aspects of establishing a startup before you just go out there and do it. This is where EDI’s program can help you out. At Entrepreneurship Development Institute of India (EDI), we have a course that is designed to provide students with practical insights into the market world. With a staff of experienced teachers, this two year residential program will teach you about the different strategies and techniques that can be adopted to understand the market better. By encouraging you to think and analyze more critically, we will help nurture your entrepreneurial ambitions so that you can go begin your own startup. The syllabus that we work with is designed to give you a relevant and practical learning experience when it comes to the world of business. By covering every aspect that will help you when you decide to launch a startup, there is nothing that you will be unprepared for. 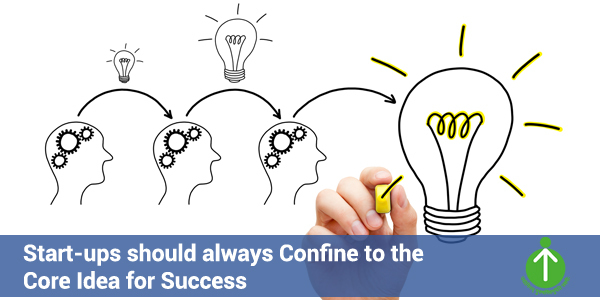 Apart from our PGDM- BE program we also have a range of other courses that can help increase your entrepreneurial knowledge. So come to EDI and enjoy the opportunity to learn all there is to know about launching your own startup. 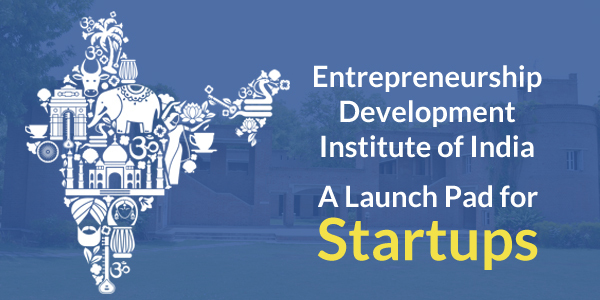 By facilitating interactions between students and business icons, EDI is the perfect launch pad for you to go ahead and make your startup a success.